Brand 24 is an amazing social media monitoring tool that notifies you of the social media comments and messages crucial for the reputation of your business. For this, it searches through 25 social media networks in all languages so as to discover your company’s name or keywords that you select. Apart from helping with crisis management and customer service, it also helps determine the best keywords. Moreover, it guides you about where you should direct your attention in campaigns or customer support using different social networks. Using this tool, you can easily browse multiple sites and speed up your content curation efforts. 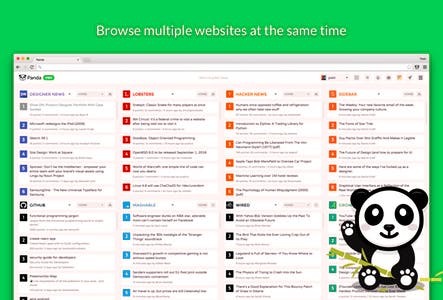 Panda 5 allows you to integrate with other websites, and pull in RSS feeds of your the desired content. 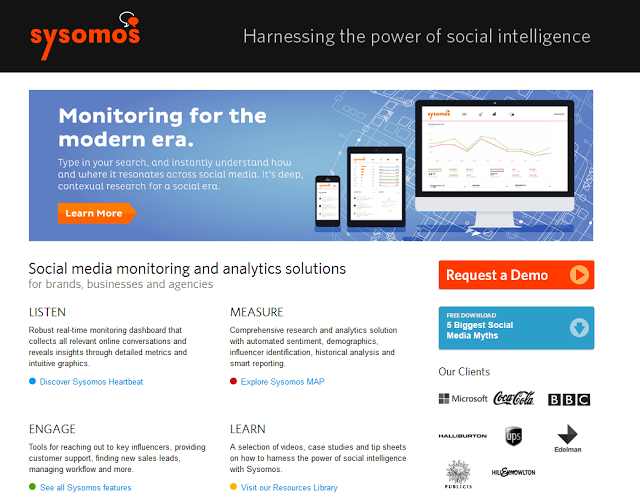 Sysomos not only helps you to monitor social media platforms like Facebook, Twitter, and Tumblr but also video sites, news, blog sites and a lot more. Using this tool, you can manage all your social media accounts in one area. Sysomos has a mobile responsive interface and is capable of routing posts with particular keywords to the areas that would best use them. Yotpo enables you to collect the best user-generated content and utilize it effectively. 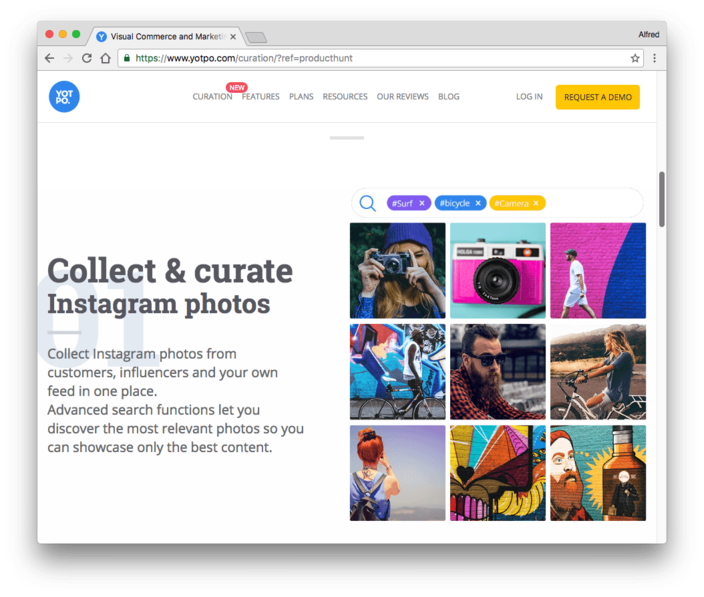 After collecting the user-generated content like Instagram photos, you can actually create a shoppable Instagram feed and photo galleries. Your customers can then be directed to the product page from Instagram or your homepage so as to complete the purchase. 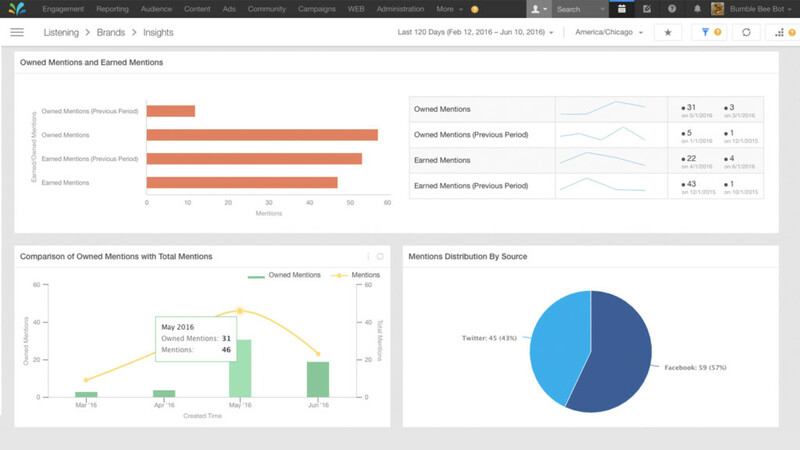 Sprinklr provides social media marketing, content management, collaboration, advocacy and social media monitoring etc. for large enterprises. 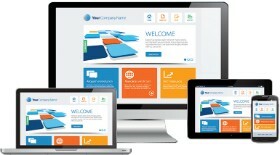 It further enables the enterprises to manage consumer experience at every interaction.